clearly our main goal at kai is to come out with fantastic formulations. our approach is straight forward, to use the best ingredients in our products that make you feel good - and smell delicious - when you use them. that being said, another critical element of the job is the launch of a new product. it's of utmost importance to get the word out to our amazing devotees. that's where our press junkets come in. usually sara jane, our director of p.r., and i go to new york or london to sit down with all the different beauty editors to show off our new baby. we have been blessed to have grown strong relationships with our editor friends and as well appreciate their insight. unfortunately, work took me elsewhere for our last trip to new york but sara jane knocked it out of the ball park and received glowing reviews of our new hand cream. i'll let her give you the skinny on her visit to the city that never sleeps. traditionally at kai, as we gear up for the launch of a new product, i plan a special public relations trip to new york city to meet with the beauty editors at all of our favorite magazines. this summer i planned a trip to unveil the exciting addition of our new kai hand cream, and i received wonderful reviews from editors across the board! 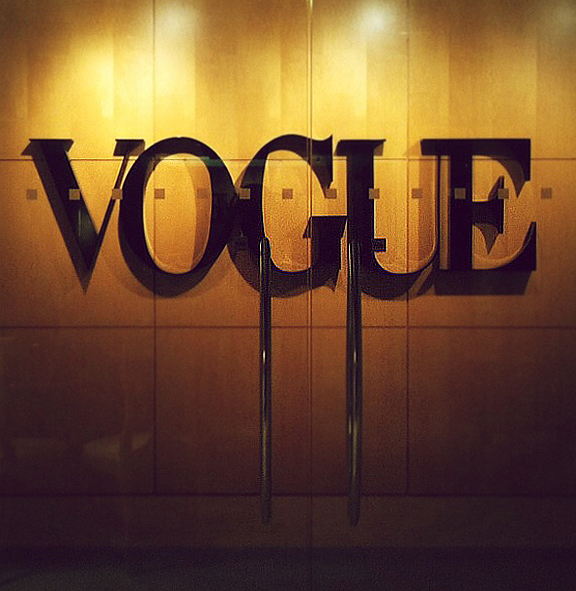 i was fortunate to have the opportunity to visit the editorial offices of vogue, vanity fair, allure, instyle, lucky, marie claire, teen vogue, town & country, glamour, fitness, self, and brides, among others! when visiting with each beauty editor, it is always a treat to see the reaction on their faces as i announce the new "top secret" kai product and watch them test it out for the first time. i recognize that these editors try hundreds (and thousands) of new beauty products each week, so i never take for granted when an editor gives positive feedback & rave reviews about a new kai product. during our recent press trip, i couldn't help but become very excited by the delightful reactions from those who tested the hand cream. i received so many "oohs and aahs" from editors who couldn't believe how fast the hand cream absorbs into skin. many editors commented on how smooth, soft, and rejuvenated their hands felt after use. they also loved the compant tube size -- making it easy to conveniently carry in their purse, or keep on their desk at work. we cannot wait to hear your thoughts on the new hand cream! stay tuned as we gear up for the launch, and offer ways to get an early sneak peak at this new product.